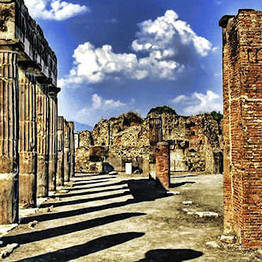 Spend an entire day discovering the history of Pompeii and Herculaneum and the majesty of Mount Vesuvius. 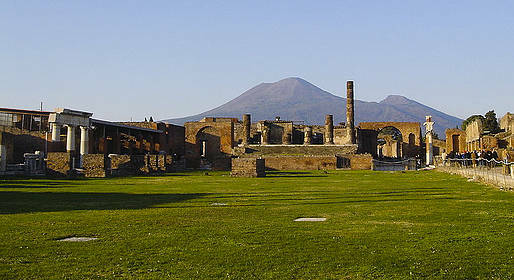 The tour of Pompeii, Herculaneum and Mount Vesuvius lasts an entire day (around 8 hours) departing from Sorrento, Positano or any other village on the Amalfi Coast. 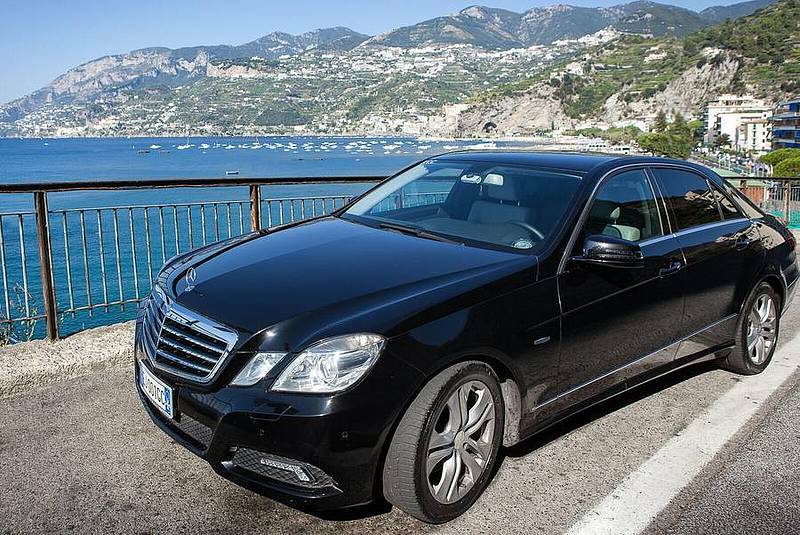 Transfers are by sedan or minivan based on the number of passengers. We can also include a stop at a local farm at the foot of Mount Vesuvius to sample some of the local specialties, and at the end of the tour you will receive a bottle of Limoncello di Sorrento as a gift.